DRX 9000 in New York City, New York City Spinal Decompression. I am currently preparing for my Infomercial that will air in The Tri State area. I will be interviewed by a reporter about the benefits of Spinal decompression therapy in treating herniated disc and bulging discs. There are allot of people that want a Non-Surgical Approach to treat there back pain. 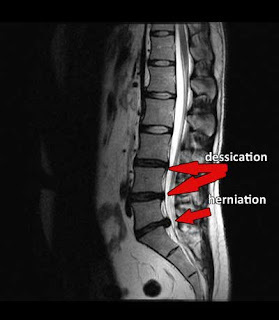 Back pain is the second season that people get admitted to hospitals in America today,. Back pain can be casued by numerous reason it is best to get a full physical by a medical doctor to rule out any contraindications to manual therapies. In my practice in Manhattan I utulize a Spinal decompression techique designed to decompress or unload the vertabrae and allow the disc to heal. Please call 212 645 8151 if you have any questions about treating on the DRX 9000 or 3D active trac.